Looking to Hire a Security Advisor? Are you looking to hire a Security Advisor? Our operators are on hand to accompany and assist organisations wishing to establish themselves Internationally or who are just undertaking short fact finding missions in third world regions. 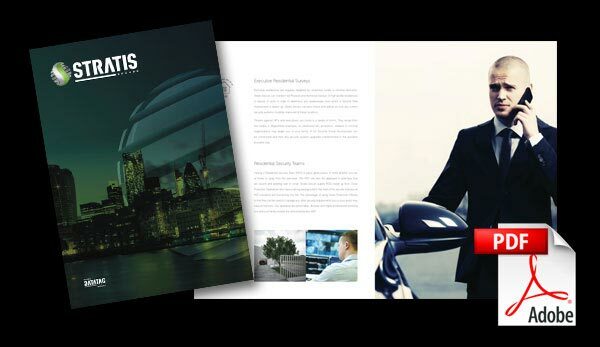 Stratis Secure are able to advise on all matters related to security, providing intelligence based solutions to perceived problems and dealing effectively with a realm of possible scenarios you could encounter.